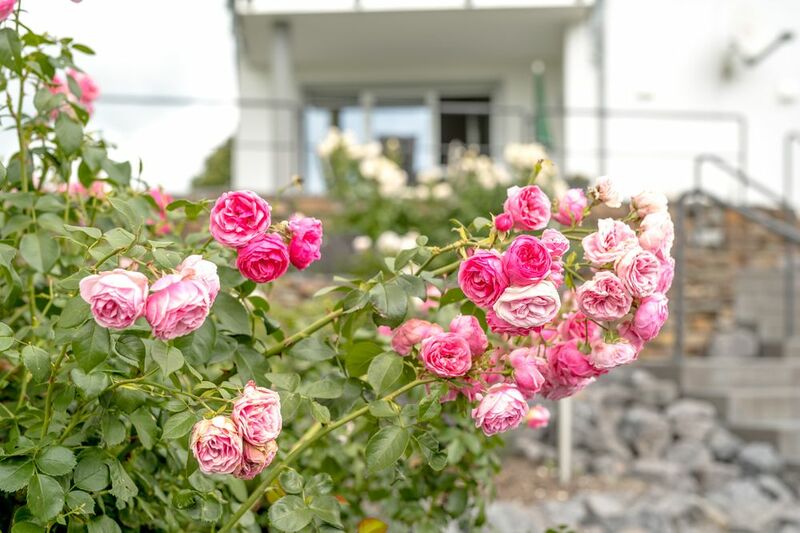 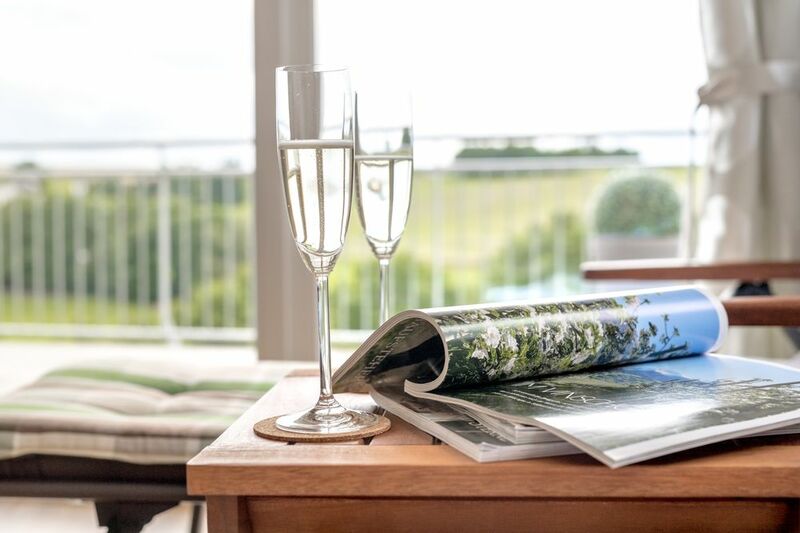 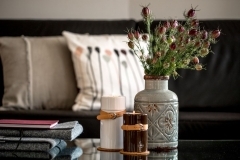 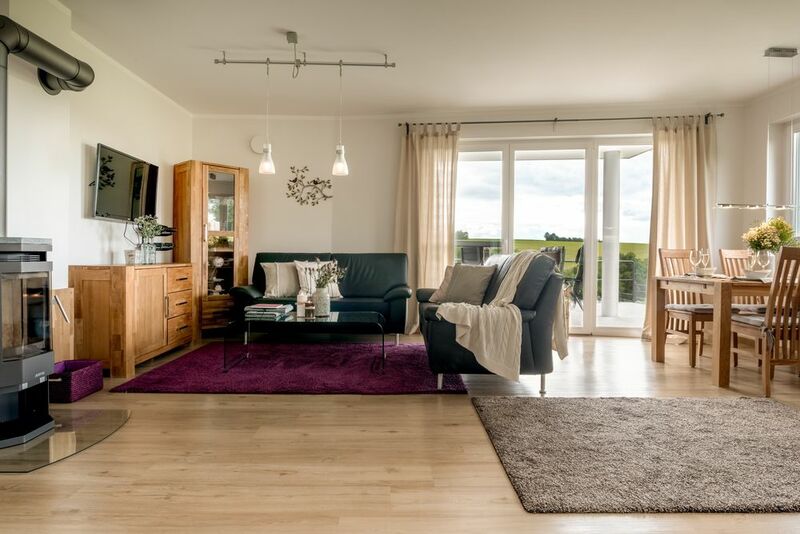 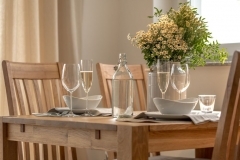 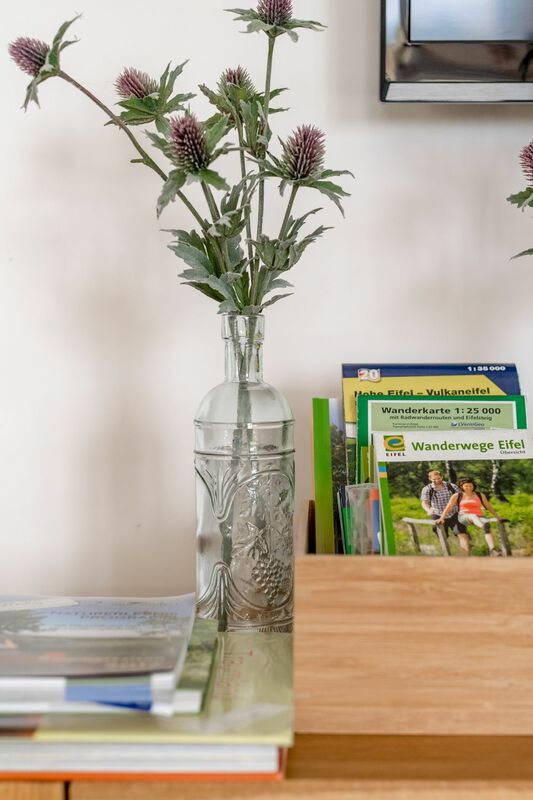 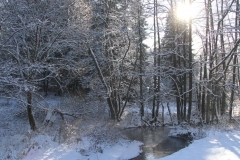 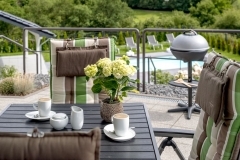 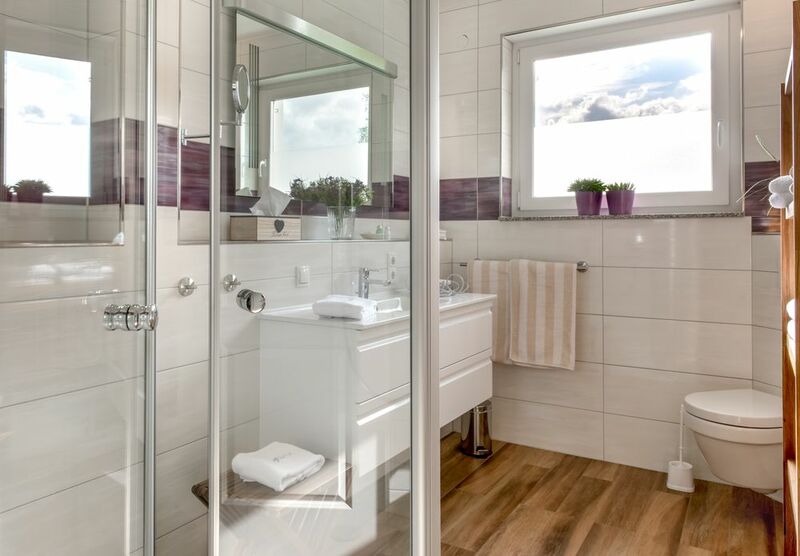 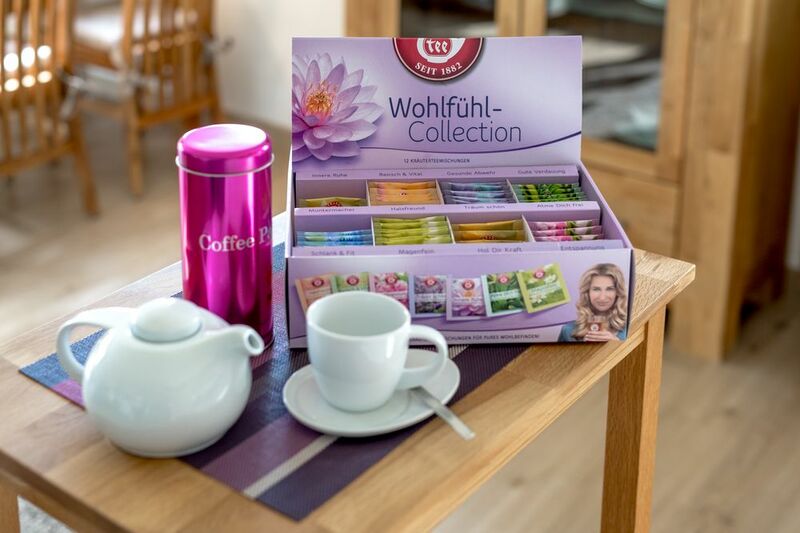 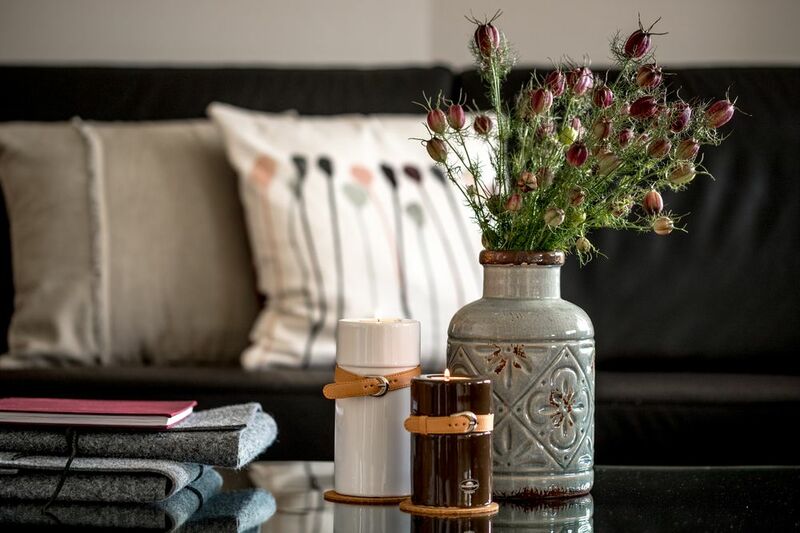 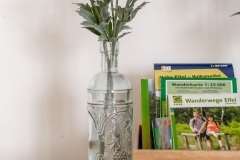 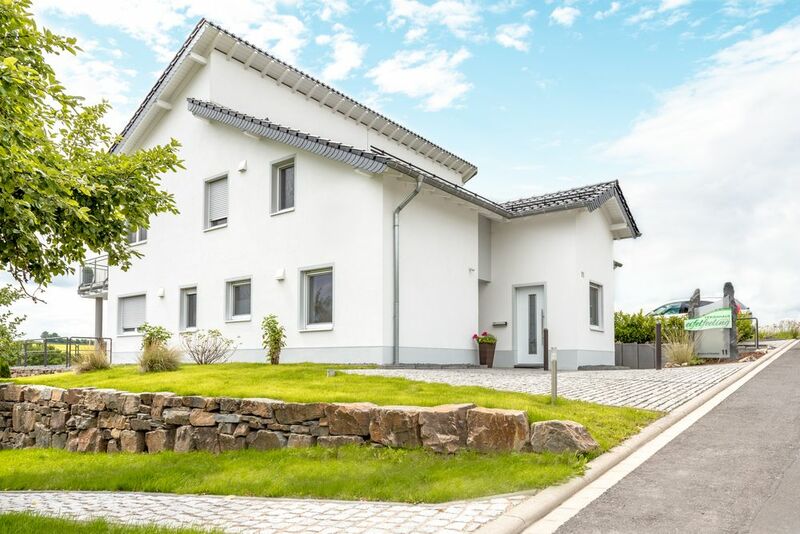 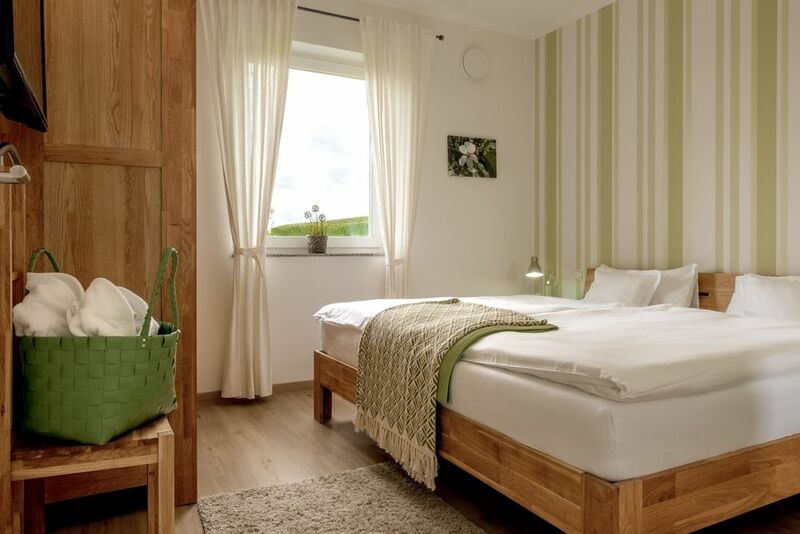 Our new, fantastically equipped holiday apartments provide you with an oasis of rest and relaxation in the unique Eifel Mountains setting. 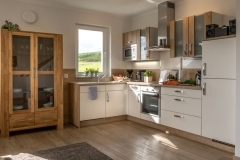 The holiday homes are rated with 5 DTV stars. 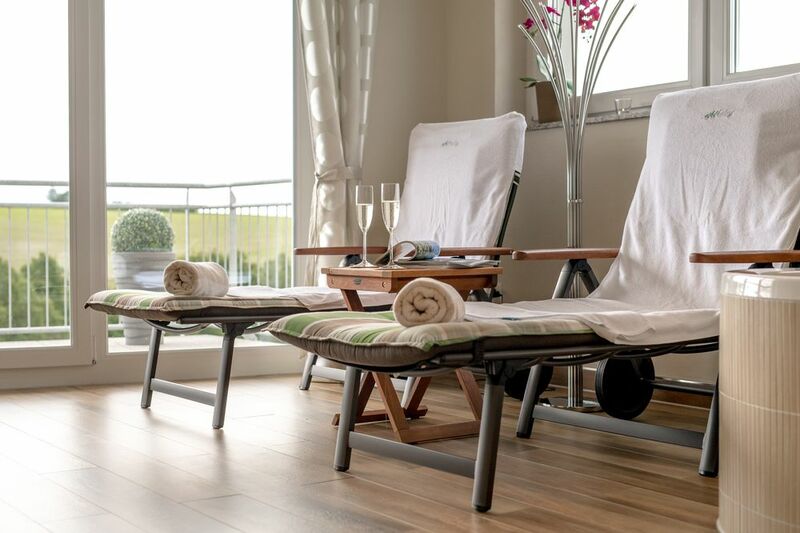 You can look forward to an exclusive, comfortable holiday to recharge the batteries, away from all your everyday stresses. 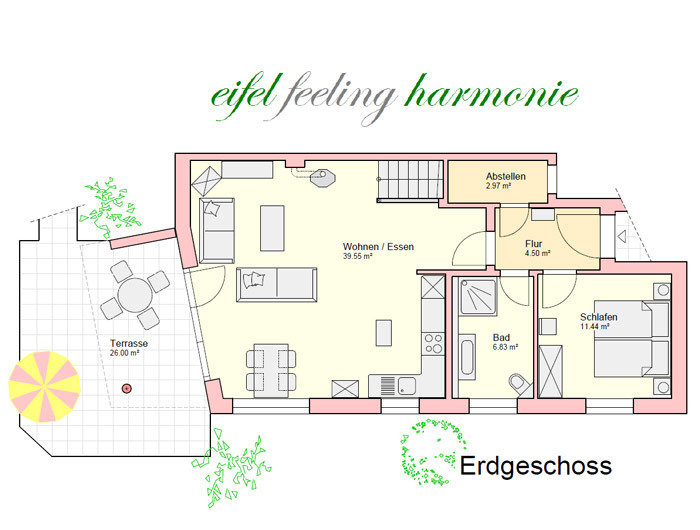 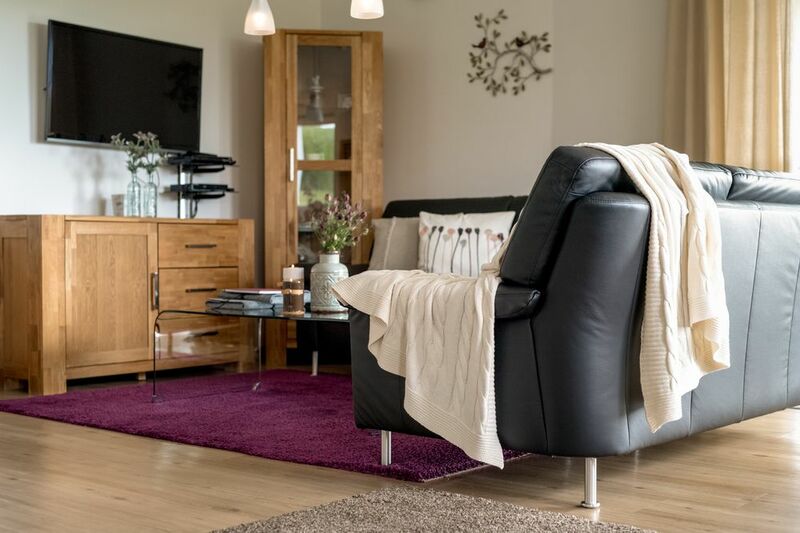 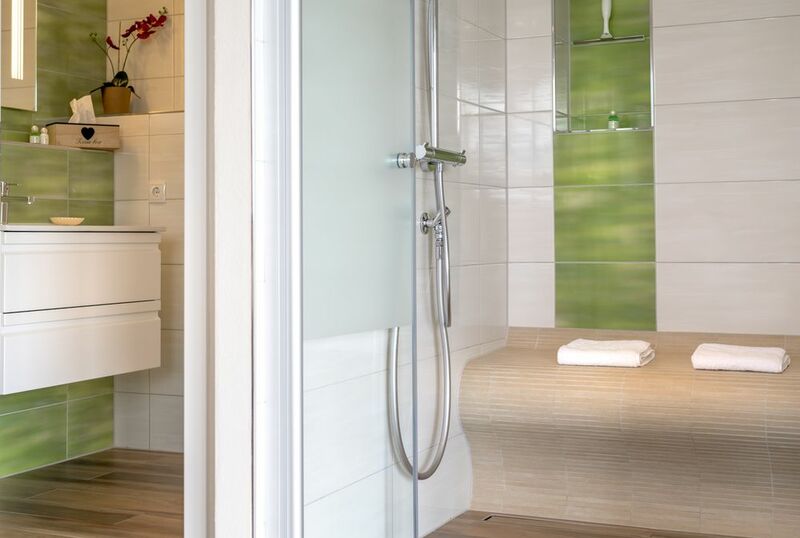 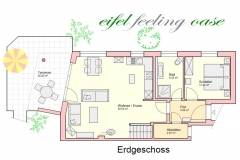 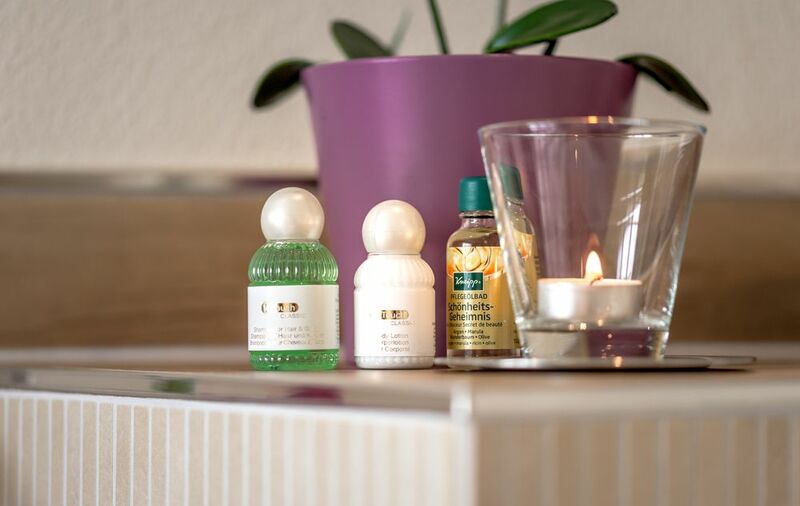 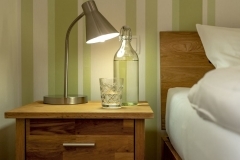 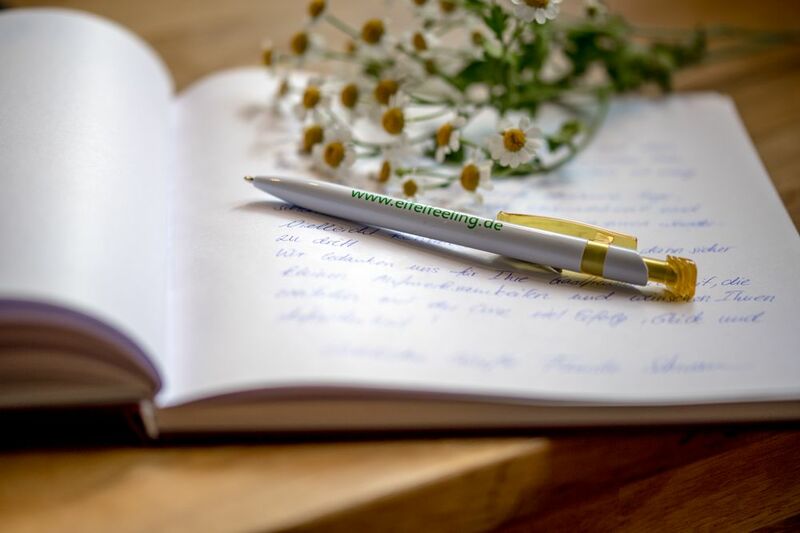 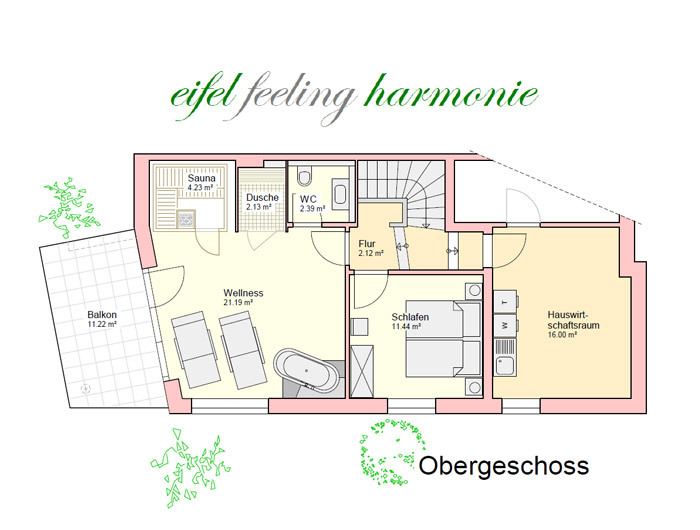 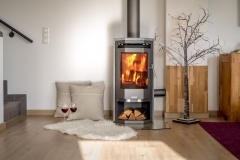 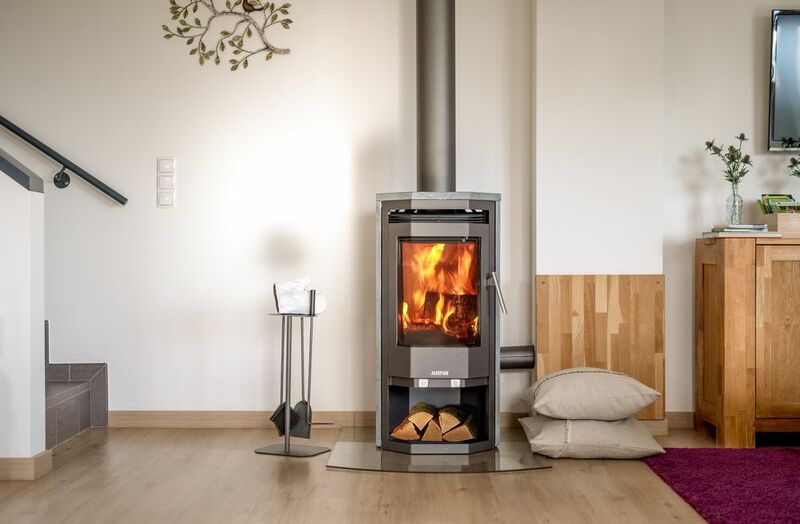 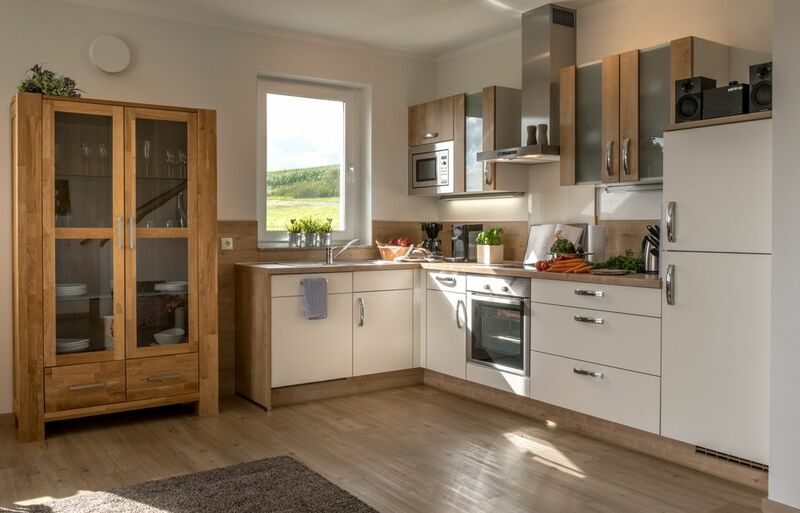 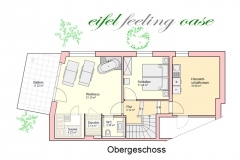 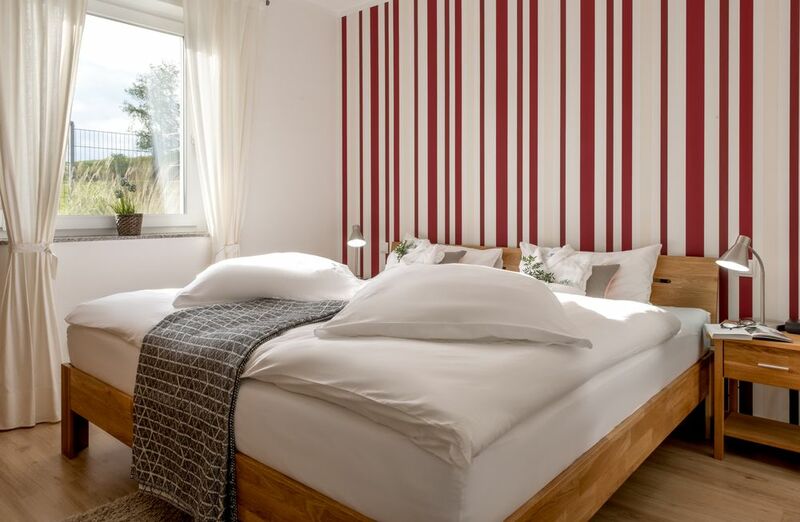 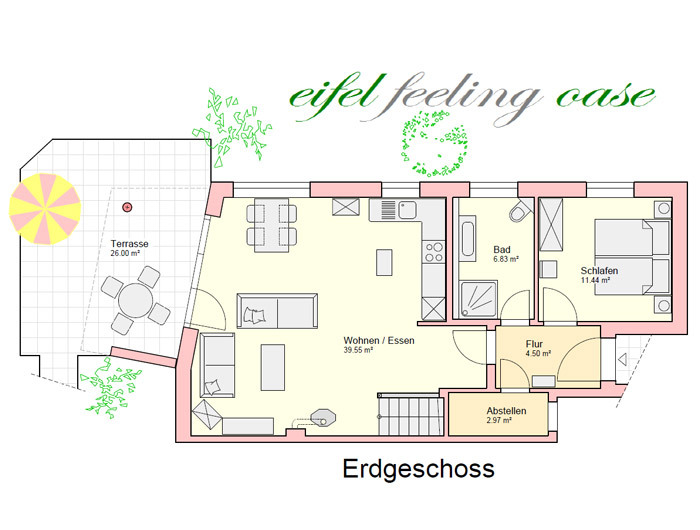 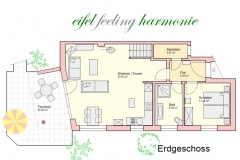 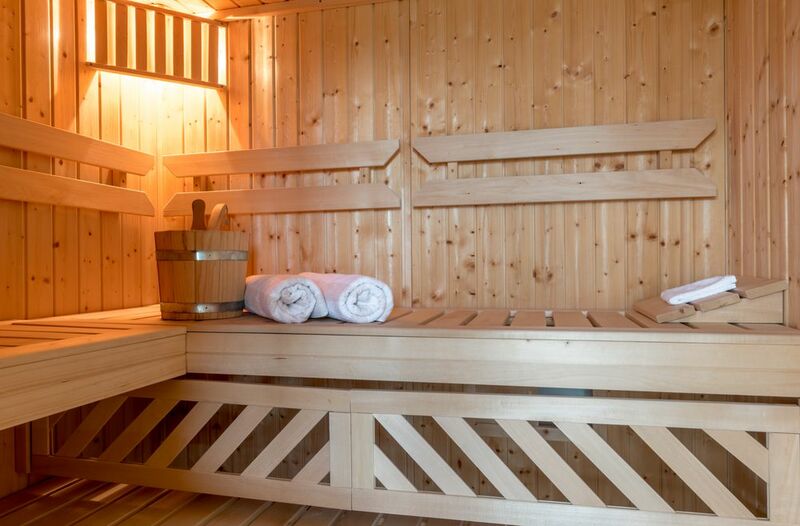 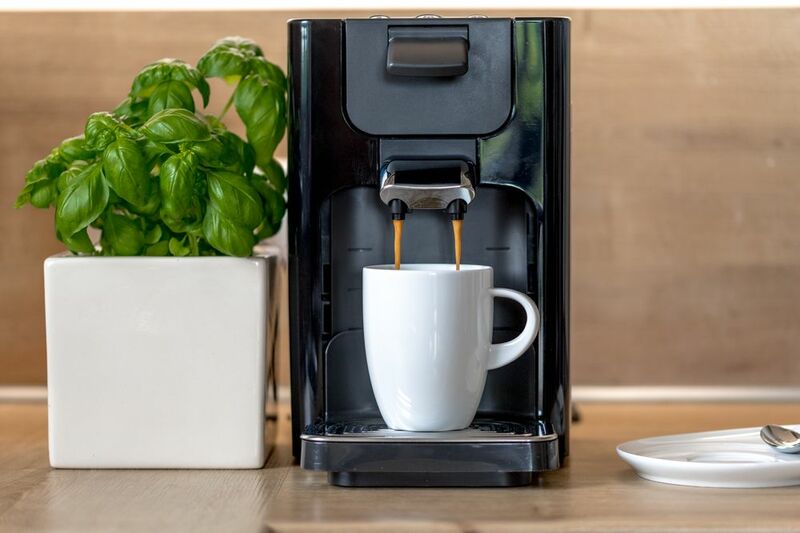 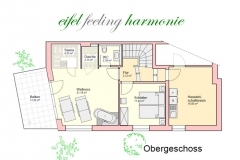 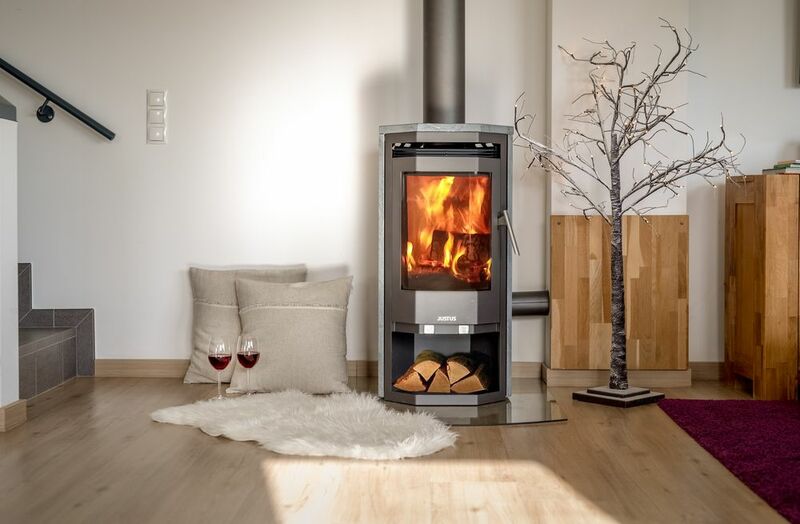 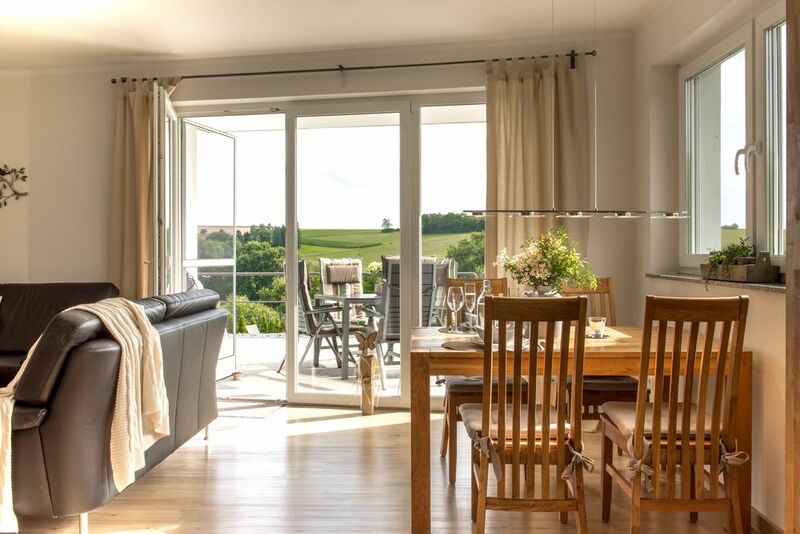 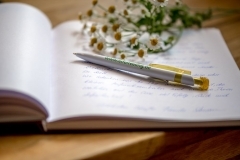 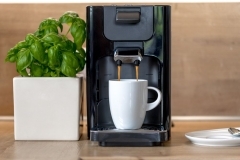 You’ll instantly feel at home at our low-energy “eifel feeling” facility with its two holiday apartments. 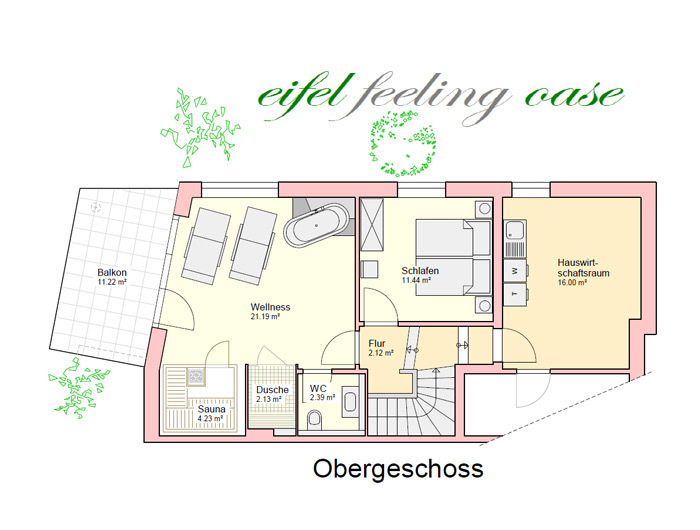 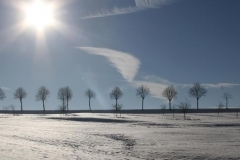 The Eifel/Moselle region and its fascinating landscape also has some great daytrips to offer.